Ramen has recently become my quintessential rainy day meal but I can enjoy it on a normal day as well. A hop, skip, and 20 minute walk from Ippudo will bring you to another popular Ramen joint called Minca. Whereas Ippudo offers a somewhat upscale, modern approach to a ramen resturant, Minca takes a step back away from the city's hustle bustle. Minca is a small place with only a few tables (which seem to be consistently occupied) enveloped in a rustic, down to earth atmosphere. The open kitchen area fills the noodle shop with the delicious aromas of broths, soy sauce, and tangs of spice. The menu had a decent number of offerings with your choice of noodle. You can view their menu online HERE. I had their Minca ramen with thick noodles. 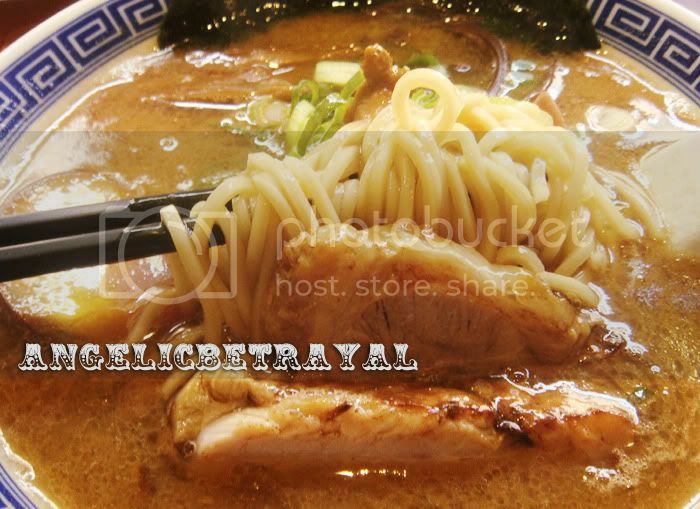 The combination of chicken and pork broth with the soy sauce flavor created a almost viscous soup base. The soup was a bit on the salty side for me but the noodles by themselves was quite good. The best part of Minca's ramen which sets it apart from others I have tried is definitely the thick cut slices of pork charshu. The meat is tender with just the right amount of fattiness. Writing this post on a semi-empty stomach was not a good idea as now I'm craving myself some Minca pork charshu. Simply delish! 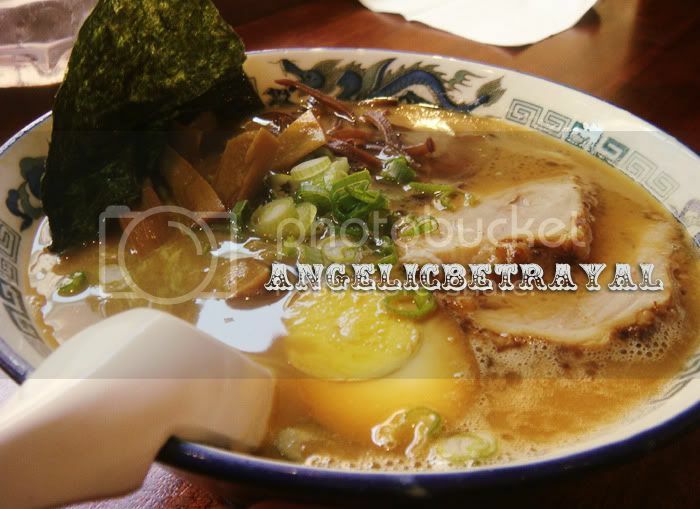 For quick service, a relaxed environment, and a good bowl of ramen I recommend Minca. While I enjoyed the noodles more at Ippudo both places are worth a try!